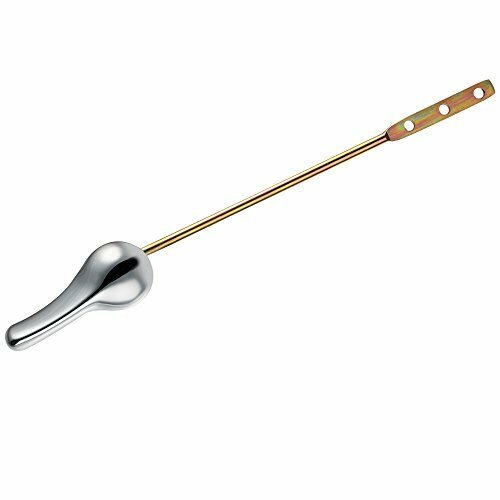 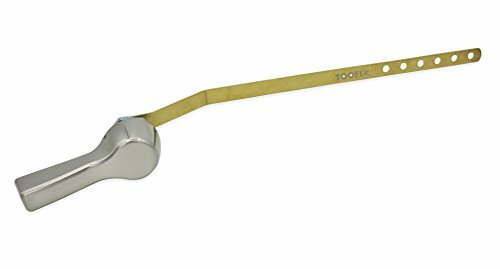 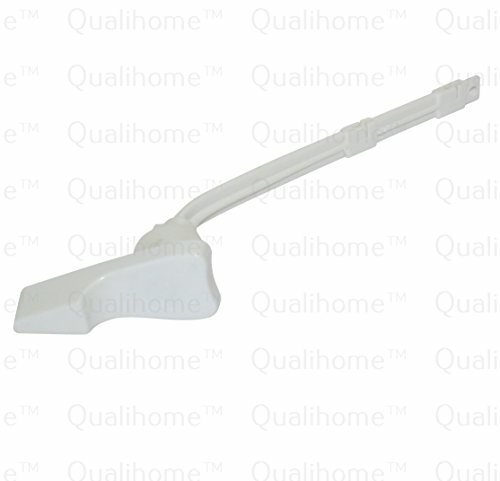 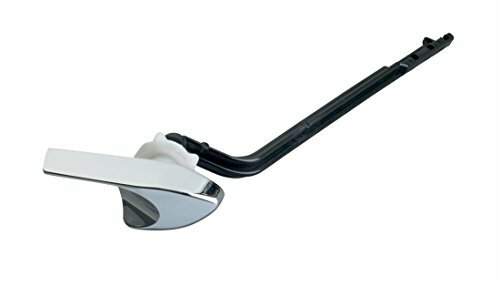 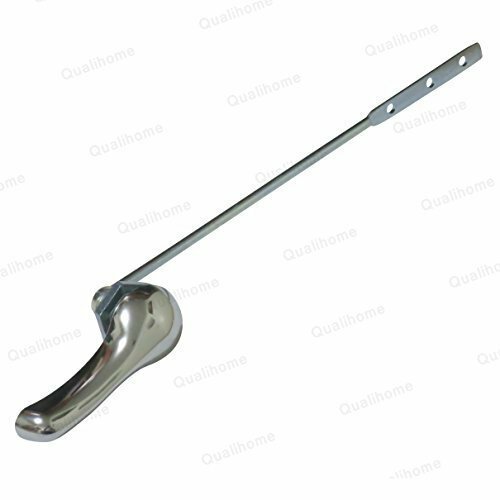 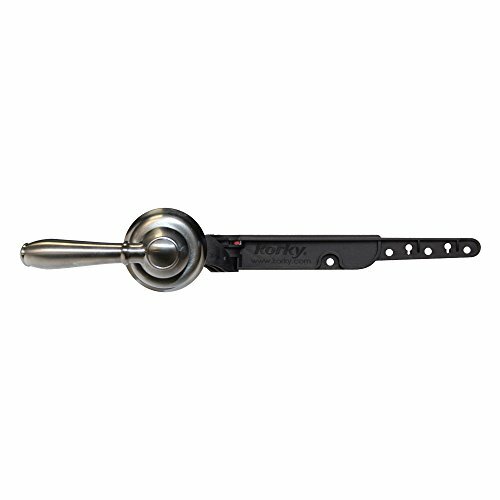 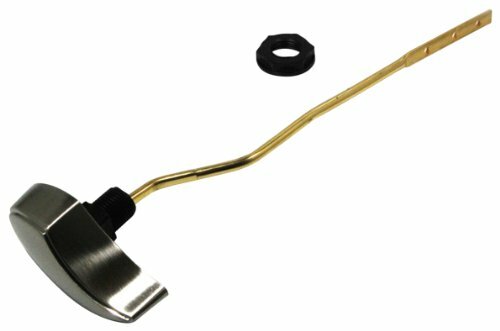 Upgrade the look of your bathroom with our stylish chrome toilet flush lever. 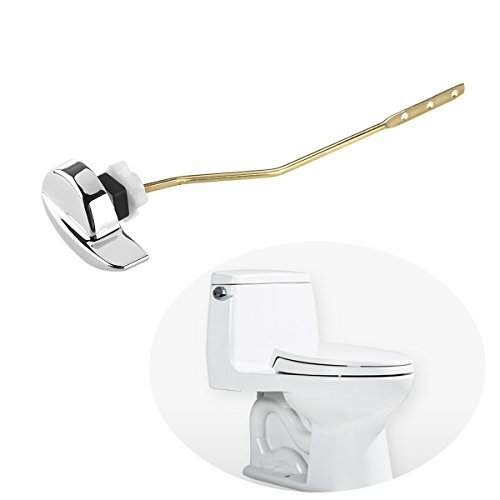 Fits most toilets, and is very easy to install. 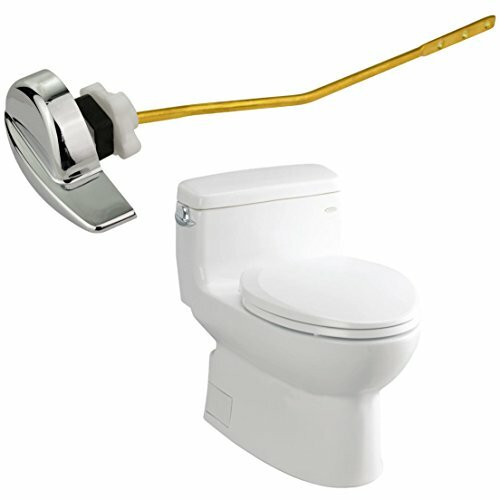 Keep your home's plumbing running streamline and looking fresh with toilet repair products from PlumbCraft the trusted brand for over 50 years.